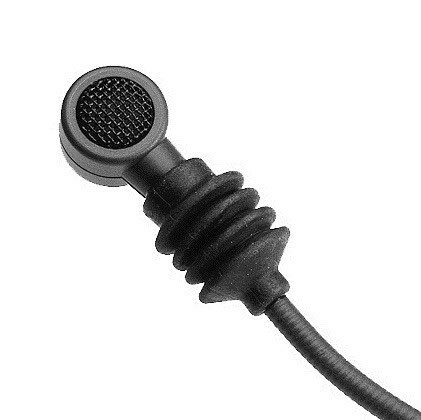 The Sennheiser e608 is a tiny dynamic microphone designed for clip miking of high level instruments and drums. 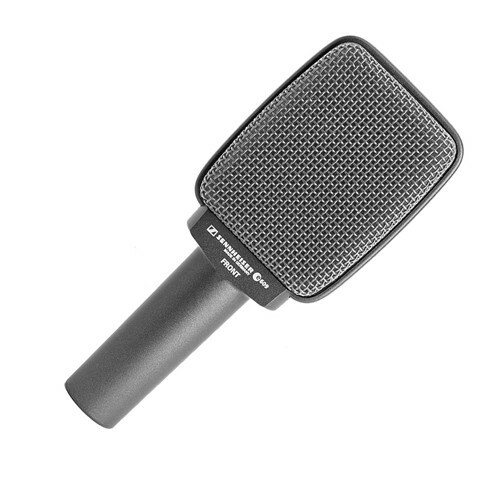 The e608 sounds pretty good on throat sounds (such as those in the first half of the audio sample), however you will need a second mic to pick up mouth sounds. When positioned on the mouth the mic is incredibly clear but perhaps lacking in bass (check out the second half of the audio sample). The mic suffers from wind noise (listen to the end of the audio sample) and pops easily so positioning can be difficult. The small hyper-cardioid capsule and gooseneck design means you can do fun things with it like wave it around as you beatbox. I did this at the beginning of the audio sample. 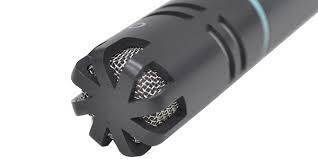 This mic isn't really suitable for beatboxing but can have its uses for throat sounds and for creating special effects in the studio environment.